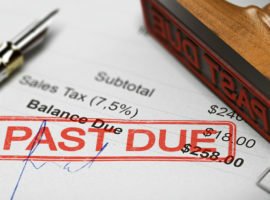 Under the Fair Debt Collection Practices Act (FDCPA), a debt collector is defined as any person, company, or law firm that regularly collects, or attempts to collect, consumer debt for a creditor when the debt is in default. Creditors that collect their own debts from an internal collection department are not considered debt collectors under the FDCPA. 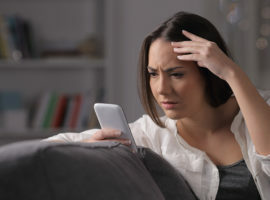 But if the creditor uses a false name, and is acting as a collector under that name, it may be considered a debt collector under the FDCPA. 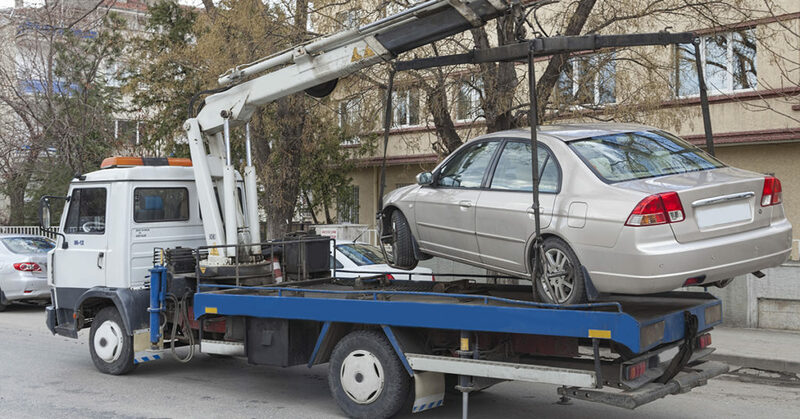 In circumstances where auto loan deficiencies are being collected, Lawyers and repossession agents may also be considered as debt collectors under the FDCPA.